No matter where you are stationed around, e-leave is accessible online via web browser – anytime. 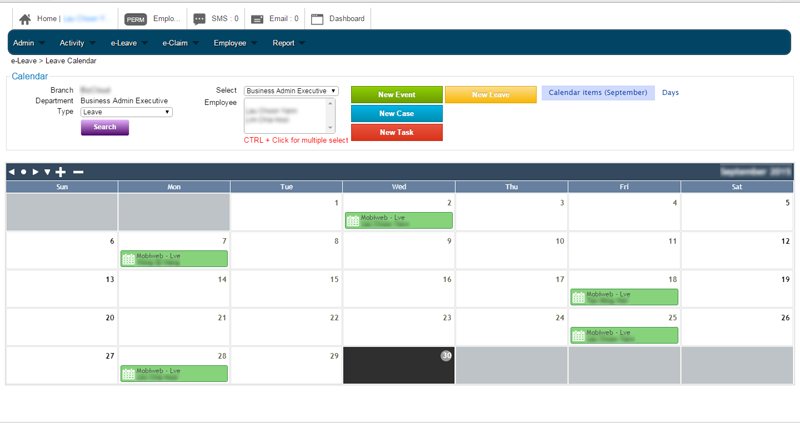 Manage your employees leave with highly configurable on approval and escalation flow system. 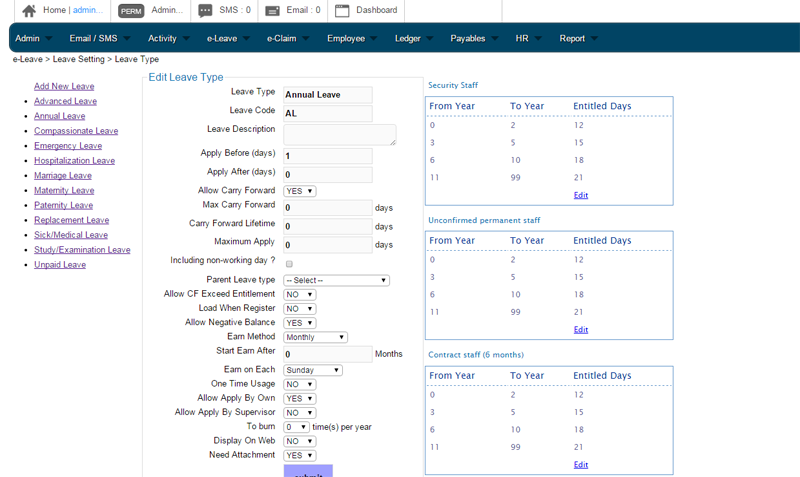 Its auto-validation of entitlement for new hires, and other employee types, auto-computation of leave entitlement and reimbursement allow you to save time and hassle. 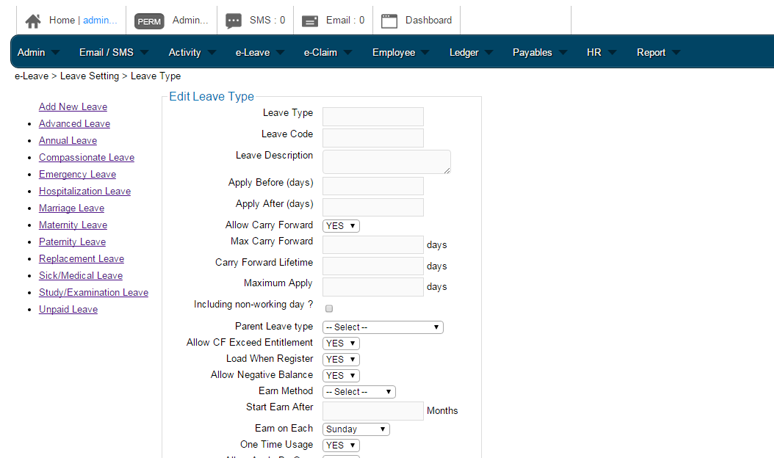 Administrators can edit or create new leave types. They can setup different public holidays for national holiday and state holiday according to their region. 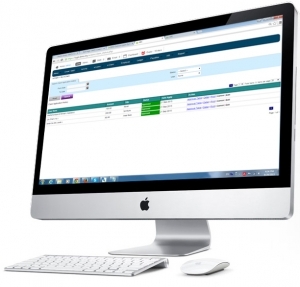 Our system allow you to duplicate previous year holiday setting to save time and effort. Readjustment of leave balance can be done with proper reasoning such as holiday replacement. 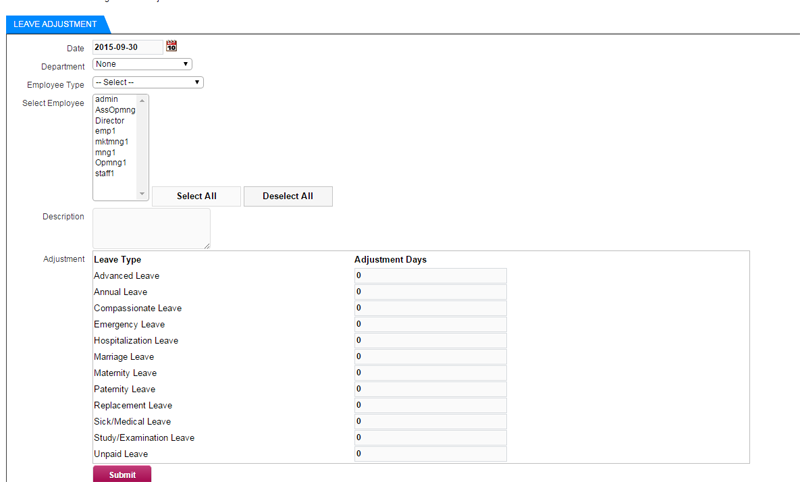 Administrator can use this feature to manually adjust the amount of days for available leaves for employees. e-Leave supports multilevel approval within same and different level (AND/OR). 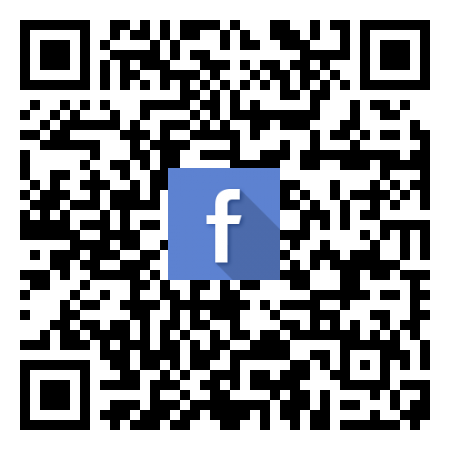 The email notification will be first sent to the first level Approver and they can approve in application or email. Status will be updated in real time. 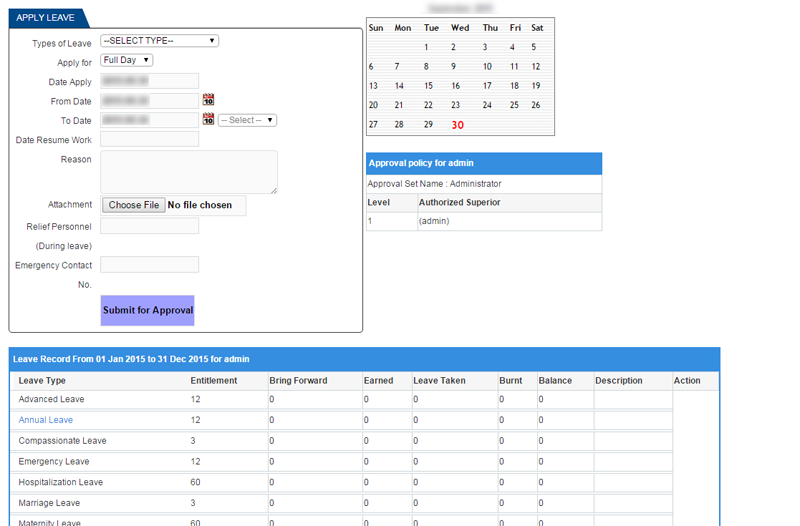 Employees can view the leave application status, leave balance, leave record through the system without troubling colleagues from the HR department. Similarly, all these data is visible to the HR administrator. 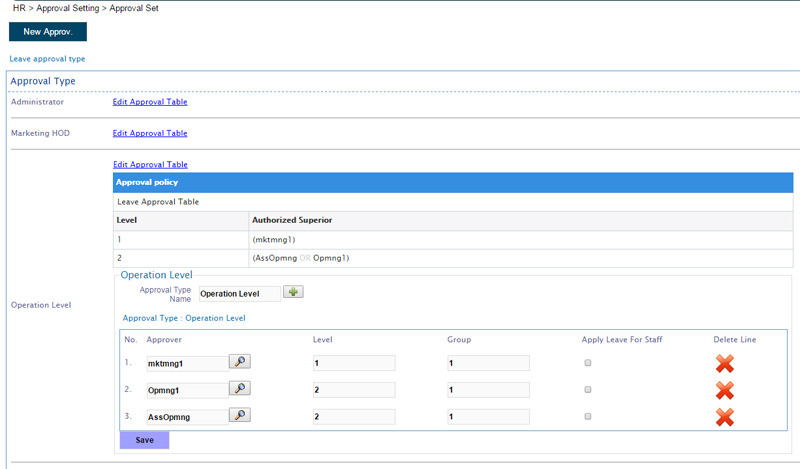 Report feature allow managers to see subordinates’ leave balances and history. It acts as a reference guide in evaluating employee performance, as well as to prevent sick-leave abuse. The report can be exported to Excel format.